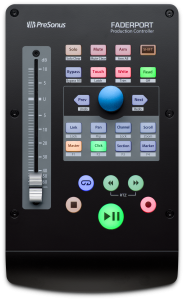 Take your mix to the next level with 16 100 mm touch-sensitive, motorized faders and a unique complement of features that puts critical mix and editing functions beneath your fingers where they belong. 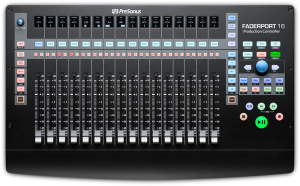 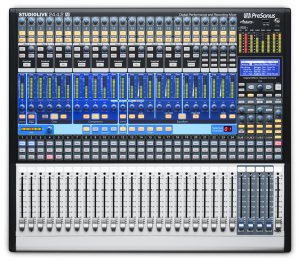 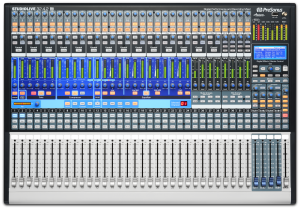 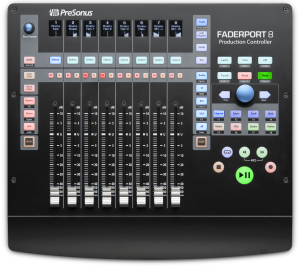 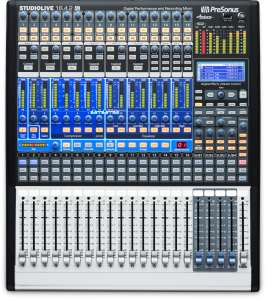 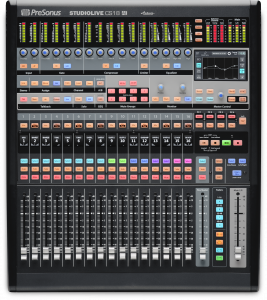 The FaderPort™ 8 features eight 100 mm motorized, touch-sensitive faders; digital scribble strip displays; HUI, Mackie Control, and native Studio One support. 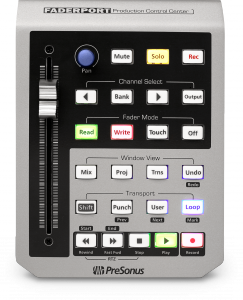 Control your DAW with a USB-powered, touch-sensitive, motorized, 100 mm Alps fader and transport controls.